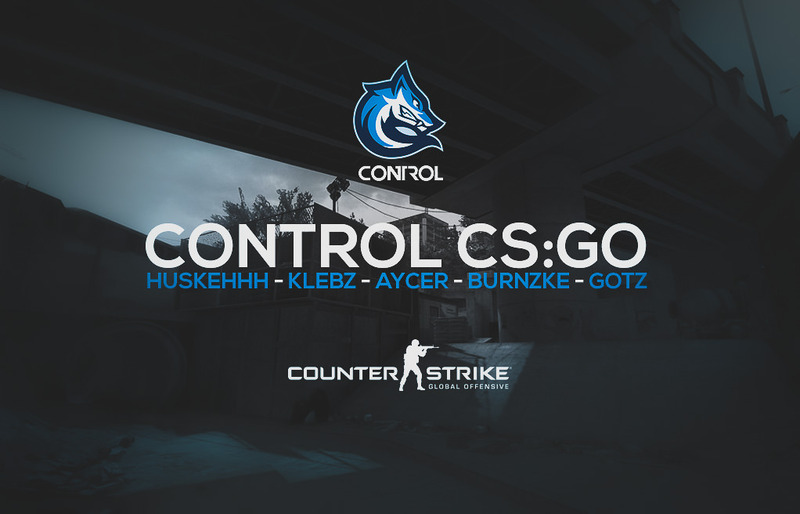 Control are excited to announce our return to the Counter-Strike scene acquiring the Former Riotous roster, with the addition Of ex Legacy member Marcus “Gotz” Fonti. The lineup is currently competing in several online leagues in the Oceanic region including CyberGamer Intermediate League Autumn, ESEA Mountain Dew League, ESL Australia & NZ Championship & also sitting just 1 win away from qualifying for AEM lan. You can catch the boys debuting tonight for the first time under the control banner playing in AEM against streamline at 8pm AEST, Winner will be attending AEM lan finals.